One of the great things about tequila cocktails, aside from their profuse deliciousness, is the considerable amount of undeveloped real estate. Many of the classic styles and textures—traditionally backed by whiskey, gin, and brandy—are fresh to many a tastebud with tequila. 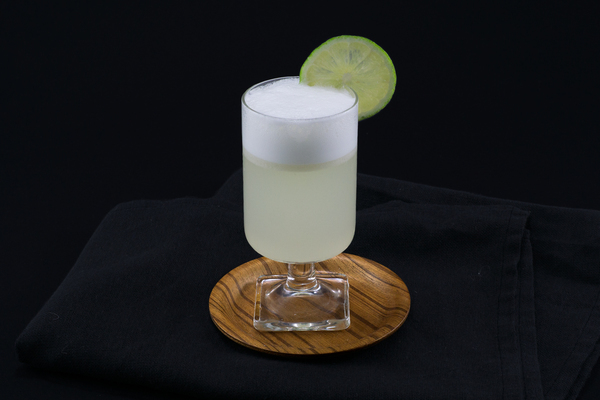 This holds true for egg white cocktails such as fizzes, flips, and nogs, which have been around for a hundred years, but typically get paired with the more traditional stuff. 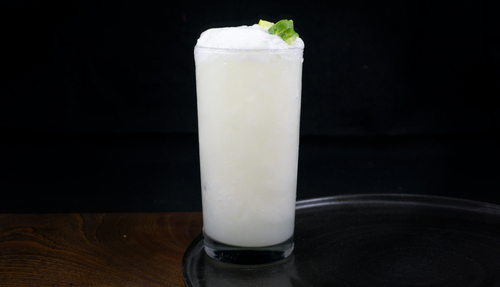 Here, the object of our desire is the fizz—tall, bubbly, and creamy—the format is perfect for a sensuous combination of classic fixings and tequila’s boozy blast. 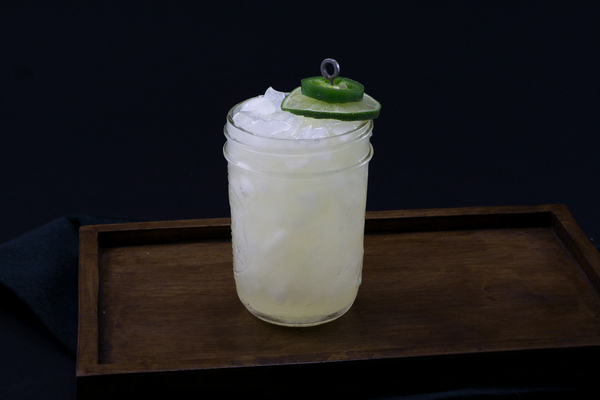 The key to this drink is pastis, which sings with the mezcal and helps the cocktail transcend its margarita roots. As the pastis mixes with water, it takes on a creamy color that looks great with egg white. Orgeat plays a good second fiddle: it’s foggy and thick, with a hint of rose reminiscent of the orange blossom water in a Ramos Gin Fizz. If you don’t have orgeat, don’t worry: simple syrup works in a pinch. If you are a bit hesitant to drink raw eggs (don’t worry, we are too) pasteurized egg whites work great and cut out the hassle. Though we’ve always been fond of bludgeoning our ice over the counter until it submits, you might also consider a more pacifistic route: the hand-cranked ice crusher. These things cost around fifteen dollars and can last a decade. Best of all, the work is quick and the resulting texture is consistent and well-proportioned. As with all egg drinks, give this one a good workout in the shaker. If you are feeling cantankerous, pop the top off and spoon the remaining froth onto the top of the drink. 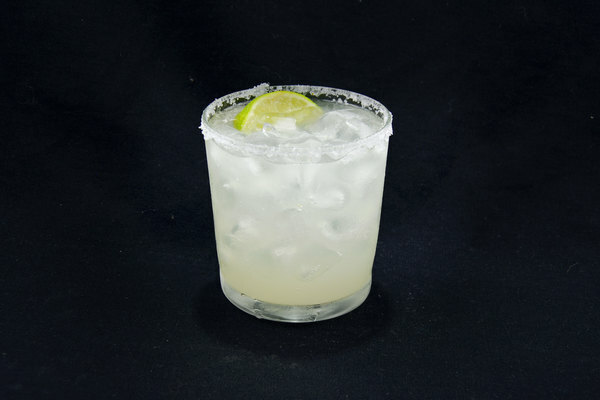 Garnish with a lime twist and enjoy over a big heaping bowl of relaxation.